What is Doppler spectroscopy used for? Are there any direct images of planets around other stars? Planets do not emit a lot of light – most of the light they emit is reflected light from the star or reradiated as infrared. The planets are quite far from the star, so they are not obscured by the star’s light. The planetary system is quite young. This means the planets tend to be quite hot and emit a lot of infrared light. The light from the star can be blocked out (with a small disc) to allow the light from the planets to be more easily seen. The star and its planetary system are oriented in such a way that we have a “bird’s eye view” of the solar system. Direct Imaging of 4 Planets Orbiting HR 8799 – about 39 parsecs distant, in the constellation of Pegasus. Images taken between July 2009 and June 2016. As of early 2018, about two dozen exoplanets have been observed. This detection method works best for planetary systems that we observe “edge on”. the orbital period of the planet by the amount of time it takes the planet to pass across the star. 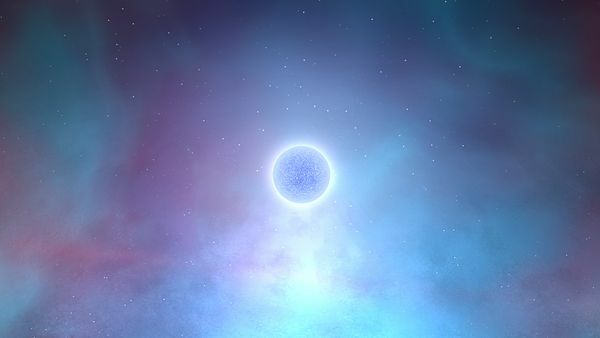 Animation showing the drop in a star’s brightness as a planet transits across its surface. As of early 2018, more than two hundred exoplanets have been discovered using the transit method. This method is often used in conjunction with the Transit Method. This method allows us to estimate the mass of a planet. As with the Transit Method it works best when the planetary system is viewed “edge on”. It is more commonly known as the Radial-Velocity Method or Doppler spectroscopy. When a planet orbits a star, we tend to imagine that the star is fixed in place. This is not true. A star and a planet both orbit around a common point called the barycentre. This point is closer to the more massive object – the star. In most cases, the common point of orbit is actually inside the star. Animation showing how the center of wobble depends on the mass of the star and planet. Exaggerated illustration of spectral shift that “wobbling” would cause. This method is good for very large planets in close orbit around the star. With 2018 technology, we would be unable to detect the Earth orbiting the sun because the Earth’s mass is too small compared to the sun’s mass and our distance too far from the sun for there to be any noticeable wobble. As of early 2018, more than 400 exoplanets have been discovered using the “wobble” method. 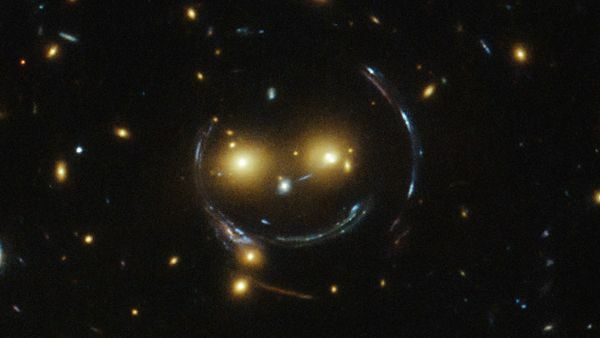 This is gravitational lensing and is useful for detecting planets around very distant stars. It is called “microlensing” because the gravitational effect of planets is much smaller than that of more massive objects – like galaxies. As with all the detection techniques there are a number of things that have to be “just right” in order for it to work. Because the effect is so small, the alignment of a background light source with the planet as it orbits the star is critical. As of early 2018, fewer than two dozen planets have been identified using microlensing. The gravity of the exoplanet will distort the light as it passes near the planet’s gravity well. 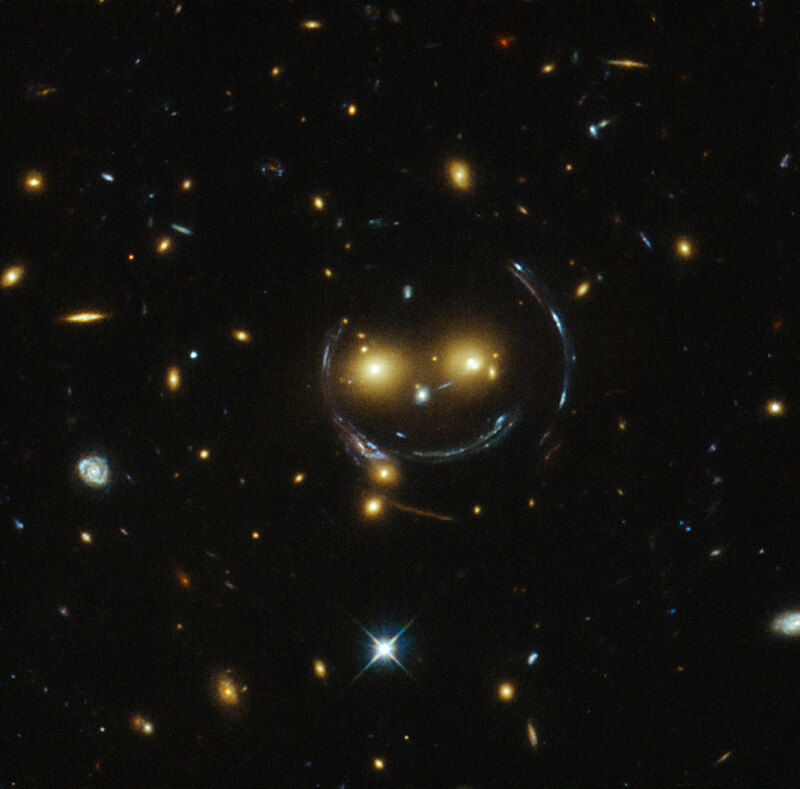 Spectacular example of gravity lensing by a galaxy pair. The gravity of the two galaxies in front (orangish) has warped the bluish bluish light of a galaxy behind it behind it into blue arcs. Scientists have directly imaged 4 planets orbiting the star HR 8799 - about 39 parsecs away, in the constellation of Pegasus. Doppler spectroscopy not only helps to detect exoplanets, but also let's us determine their mass. 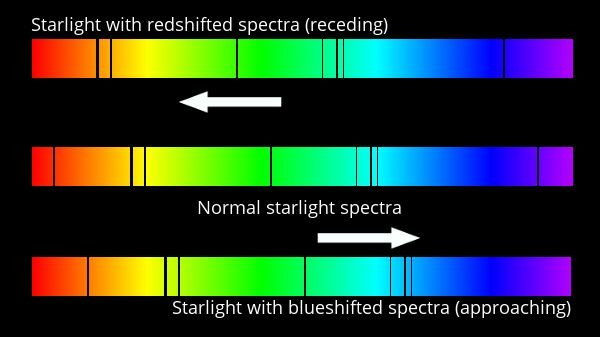 Brighter stars are bigger and heavier, dimmer stars are smaller and lighter.